This will be the first of the weekly results posts. Each week I will include the updated pictures and measurements so our progress (or lack there-of) can be tracked. If P90x works, you will see the results in this section! 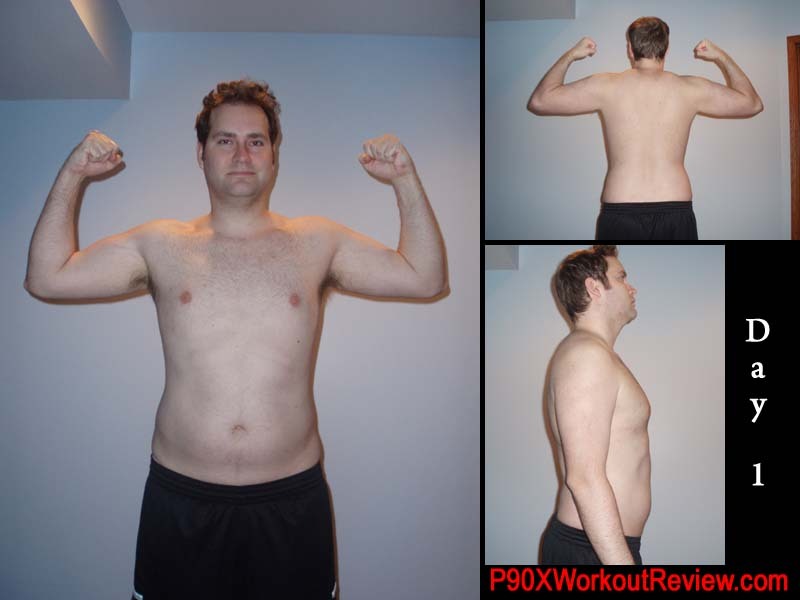 Make sure to read all of our p90x reviews, and out page about where to buy p90x.